We are a new group of Independents launched in 2015. We have grown steadily since then. We have a string of achievements to our name and we are the group setting the ideas agenda. We are determined to put residents before the party whip. 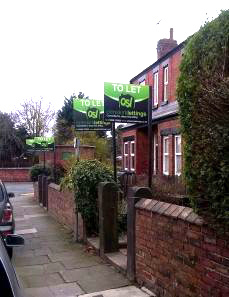 We’ve attracted people new to politics and from all the main political parties. Read a little about our policies below. These are our policies for 2019. Beyond these our councillors are Independent and free to represent the concerns of the residents in their community. • Scrap Labour’s 30 year plan building housing for Merseyside’s needs. Instead continue with the current local plan and start a new mid-plan review of it in 2020. 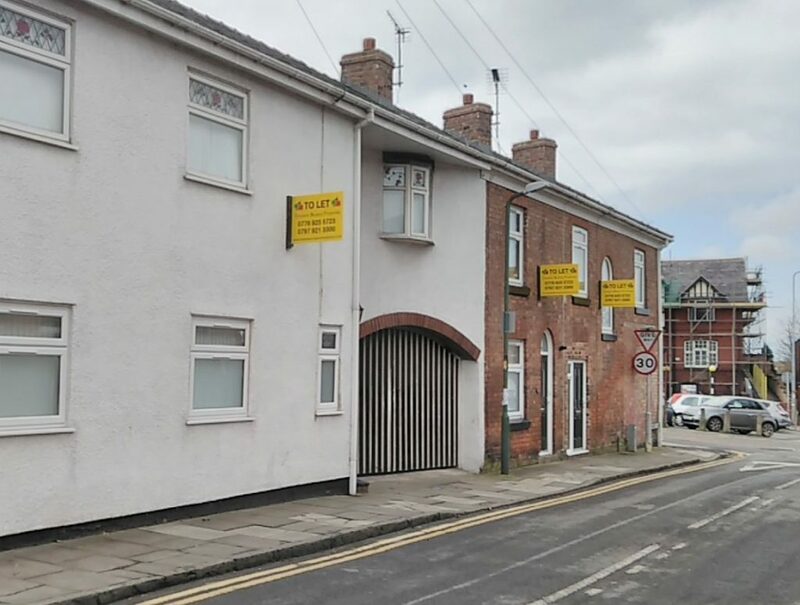 • Following the successful Firbeck and Beechtrees revivals in Skelmersdale, launch a new revival scheme in Skelmersdale to replace the worst of the new town housing with modern energy-efficient 21st century houses with private driveways and garden space. • Launch a full public consultation about the future of the Ormskirk bus station site and then redevelop the site with a scheme commanding public support utilising the new council developer company ensuring the full financial benefits flow to the council taxpayer. 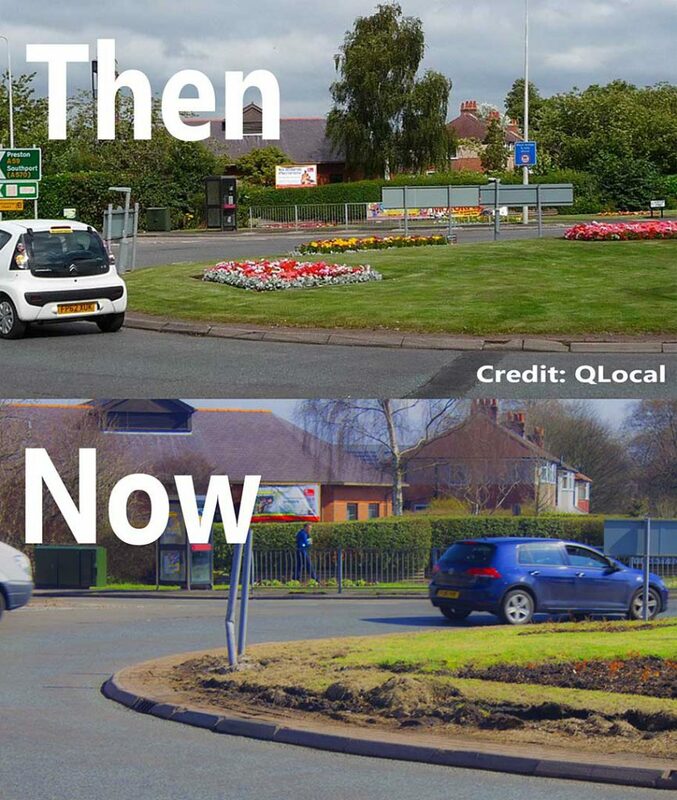 • Money to return our entrance and feature roundabouts such as those at Ormskirk Fire Station, Pippin Street and Railway Road in Skelmersdale to their former glory. • Extend and increase the funding the ‘free’ tree scheme that provides hundreds of new tree saplings to residents and community groups each year. • Funding to launch a primary schools’ education project on litter and recycling. • Create a £2 million fund to allow student landlords of suitable family properties to approach the council to buy their properties to be returned to council homes for families. • Continue to support the development of student accommodation on campus within the current campus boundaries. • New Swimming Pools for Ormskirk and Skelmersdale by 2025 – Our West Lancashire halted Labour’s plans to close Park Pool in Ormskirk. Now we would set aside £4 million – £2 million for Ormskirk and £2 million for Skelmersdale to ensure the developing business plans for 21st century swim facilities in both towns come to fruition. • Allow a Community Group to run the 3G all-weather pitch at Glenburn site in Skelmersdale as an affordable community sports facility. 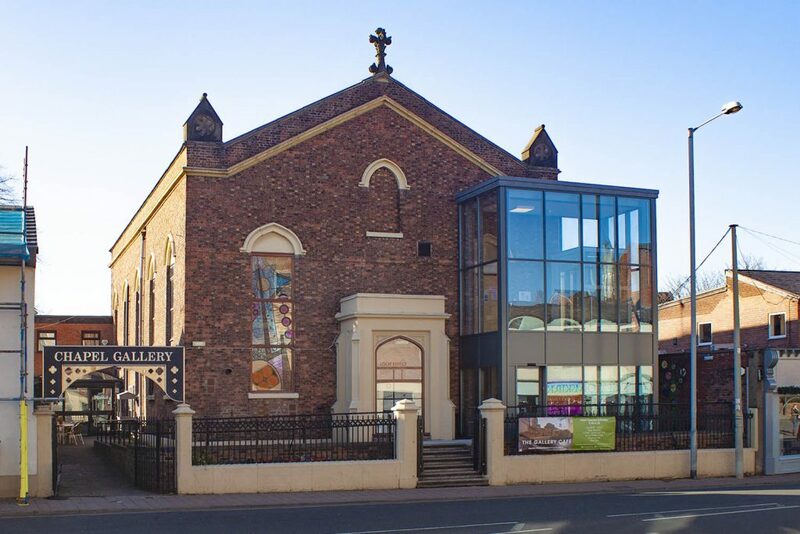 • A Heritage Centre for West Lancashire – Develop Chapel Gallery into the Chapel Gallery and Heritage Centre engaging local heritage groups to hold temporary exhibitions of West Lancashire’s agricultural, industrial and historical heritage. • A 12-month pilot project to extend FREE parking to 3 hours on two weekdays from 10am and monitor the change in footfall and all day FREE parking at Derby Street car park on Saturdays. • £15,000 to promote additional markets and events in Ormskirk and an assertive social media campaign to bring visitors to the town. • Thorough deep cleans of Ormskirk Town Centre at regular intervals. 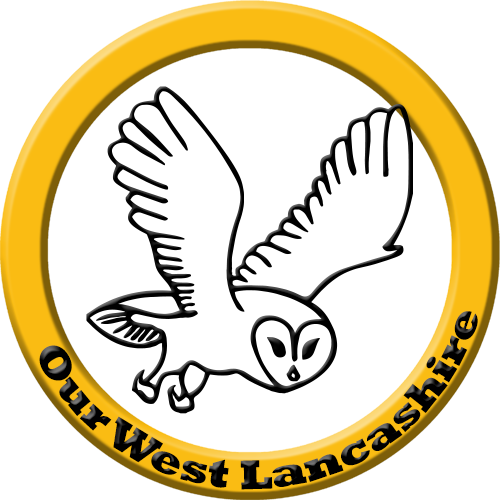 • Reduce councillors allowances to the Lancashire average. 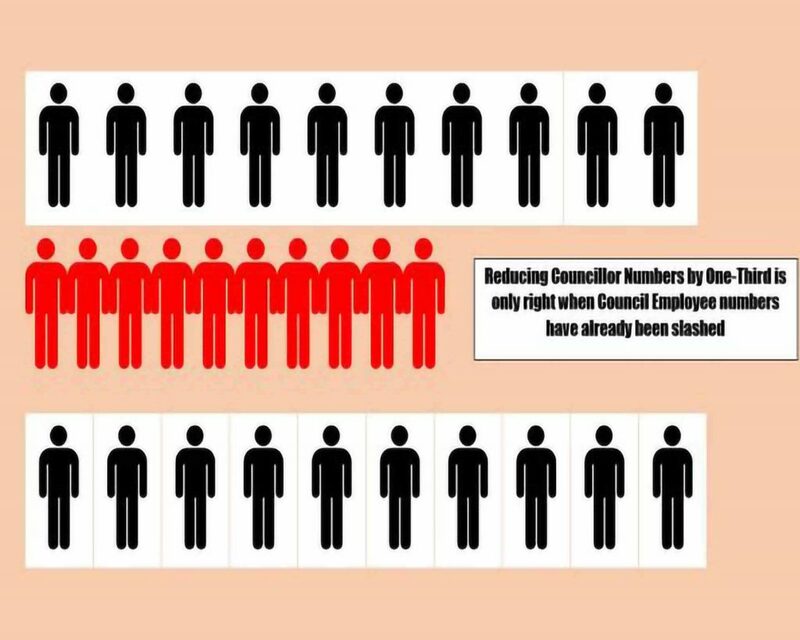 • Immediately launch the review of councillors numbers which is agreed council policy. We propose a reduction by one-third from 54 to 36.